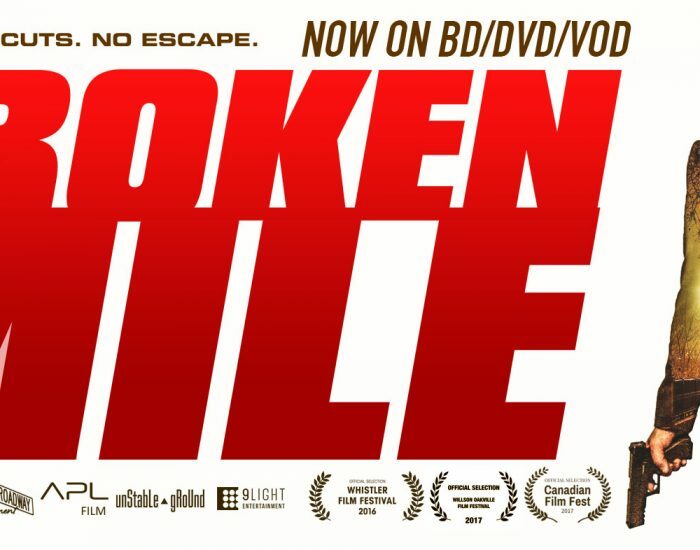 We are pleased to announce the Toronto premiere of BROKEN MILE at the 2017 edition of Canadian Film Fest! 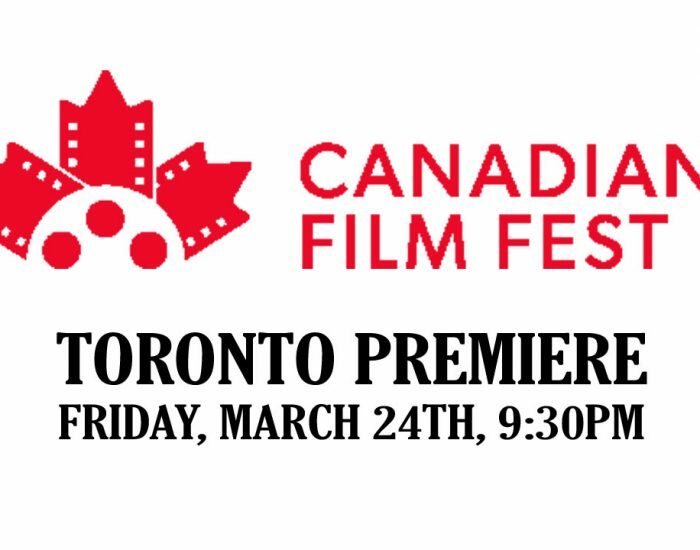 Join the cast and crew for our hometown screening on Friday, March 24th, 9:30pm, Scotiabank Theatre. Tickets can be acquired here.